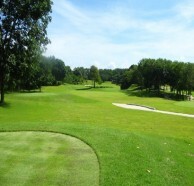 The Blue Canyon Lakes Course is the 2nd golf course at Blue Canyon Country Club. 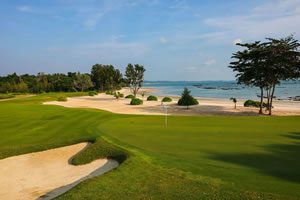 Located close to the airport on the northern end of Phuket Island, the course is suitable for those arriving or departing the same day. 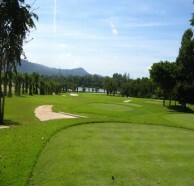 Five sets of tees make this Phuket golf course ideal to a wide range of golfers from professionals to amateurs alike. 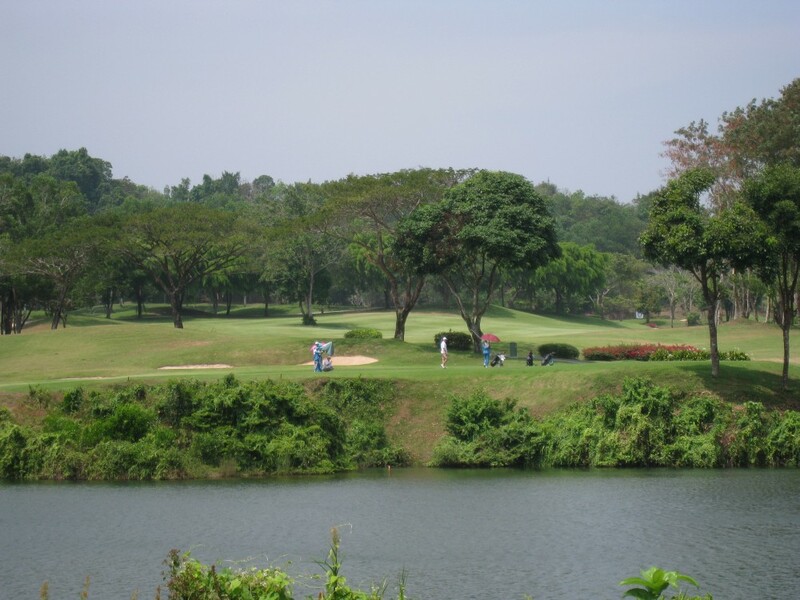 The Lakes Course hole routing makes good use of meandering creeks and water-filled canyons created by abandoned open cast tin mining with natural land flow left relatively unchanged from the original jungle contours. 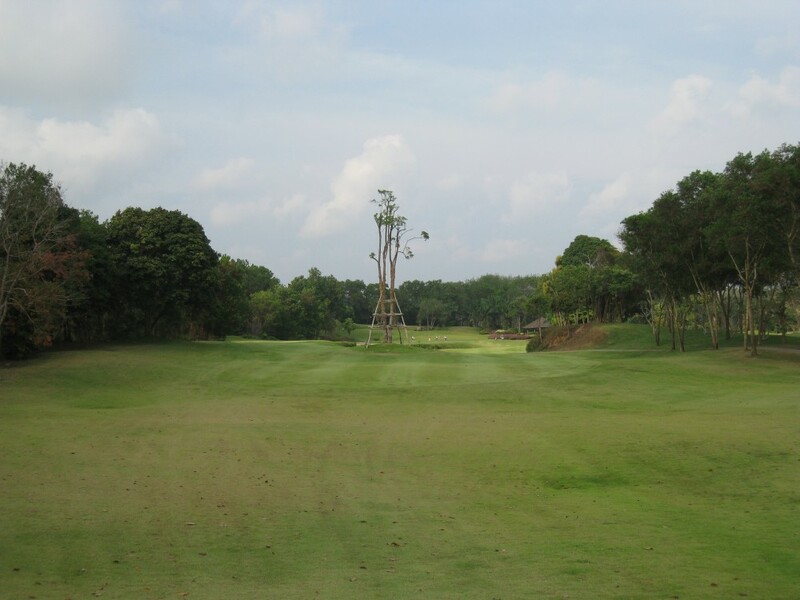 The front nine runs through a landscape of lakes and natural canyons, while the back nine weaves its way around stands of rubber trees. When playing the Blue Canyon Lakes Course driving it in the fairway is essential to have any chance of scoring well. Many of the approach shots are over small creeks or canyons that run across the fairways, and getting to the greens in regulation is only possible from a good lie. 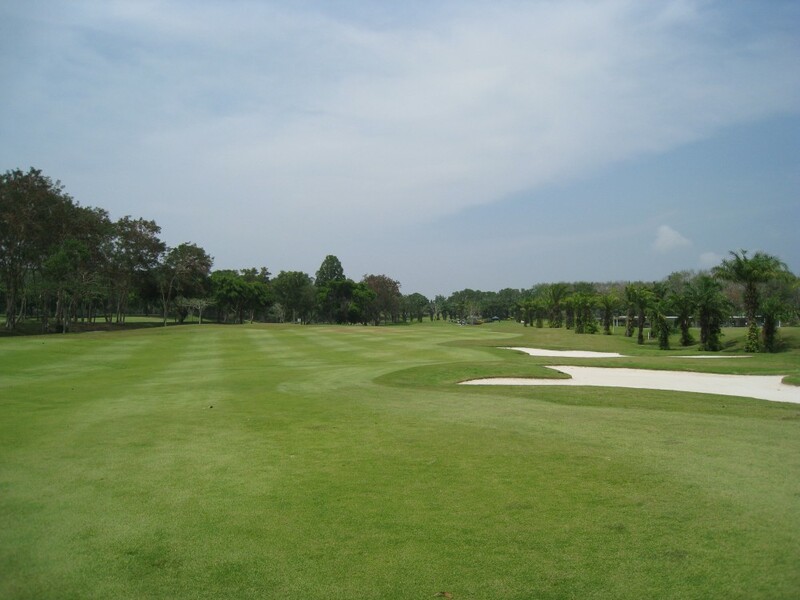 The 18th hole is widely considered one of Thailand’s best finishing golf holes. 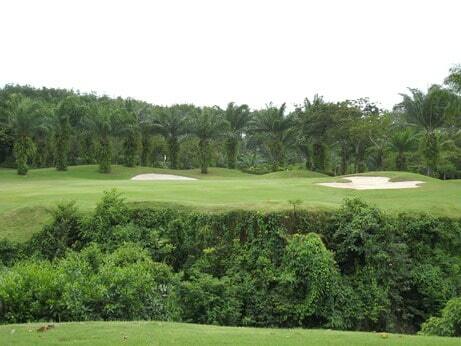 The long par-4 is only reachable in two by long hitters. 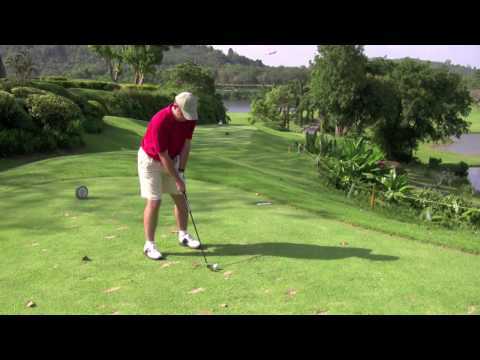 Most Phuket golf visitors are better advised to play their second shots well short of the green and away from the jungle growing out of the open canyon fronting the green. 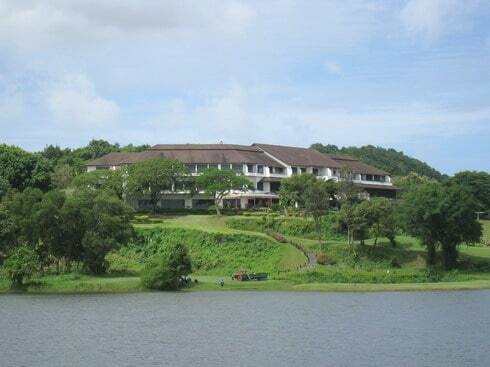 The Blue Canyon Lakes Course underwent a total renovation and further upgrading in 2006. 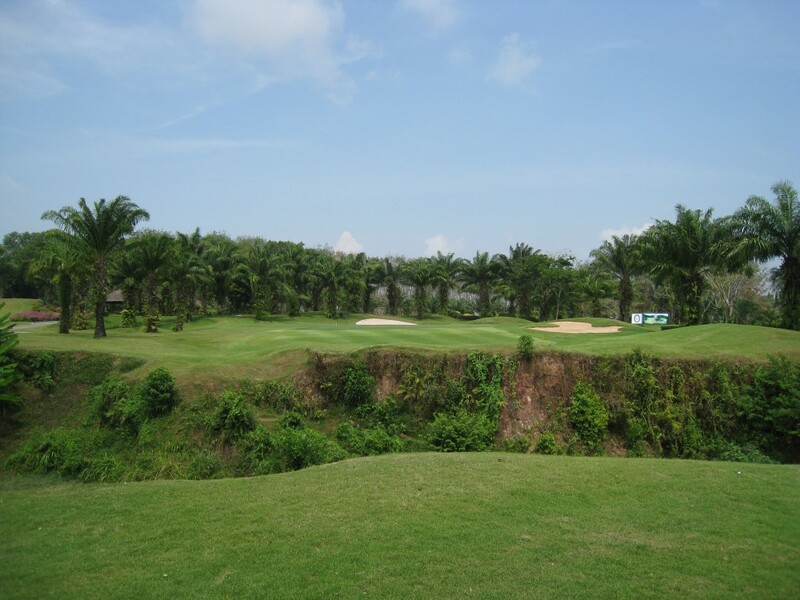 The course quality is at least on par with the more famous Blue Canyon, Canyon Course. With less blind shots and a more honest test of golf the Lakes Course may even be the better of the two Blue Canyon golf courses. 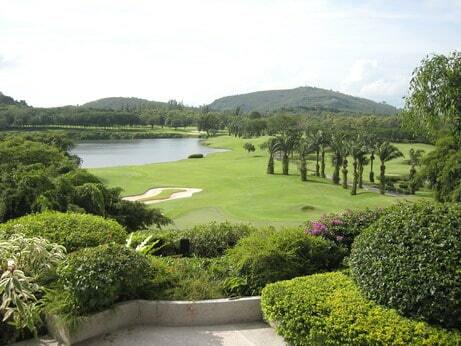 Moreover, golf carts are included and this makes playing the Lakes Course an excellent choice for the Phuket holiday golfer. Facilities are a bit aging, but still are adequate for what is on offer. Caddies are mostly older, but well trained and also enjoy having a good laugh. Have you played golf at the Blue Canyon Country Club, Lakes Course and took some nice photos that you would like to share with other golfers? Send them to us and we may upload them here. Thank you in advance! 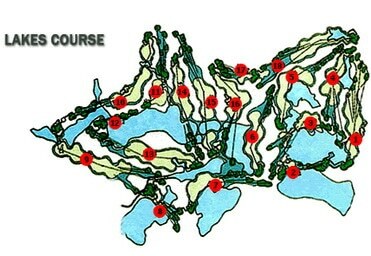 Played two rounds on this course as well as the Canyon Course. Still a good challenge althopugh a bit easier, course was in excellent condition also. 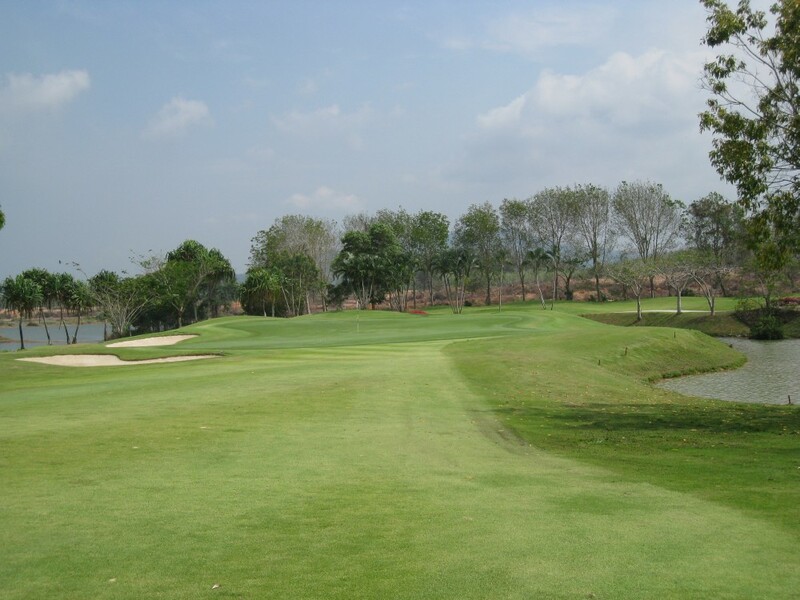 Blue Canyon - Lakes course is a great round of golf and more 'enjoyable' than the more challenging 'Canyon' course. 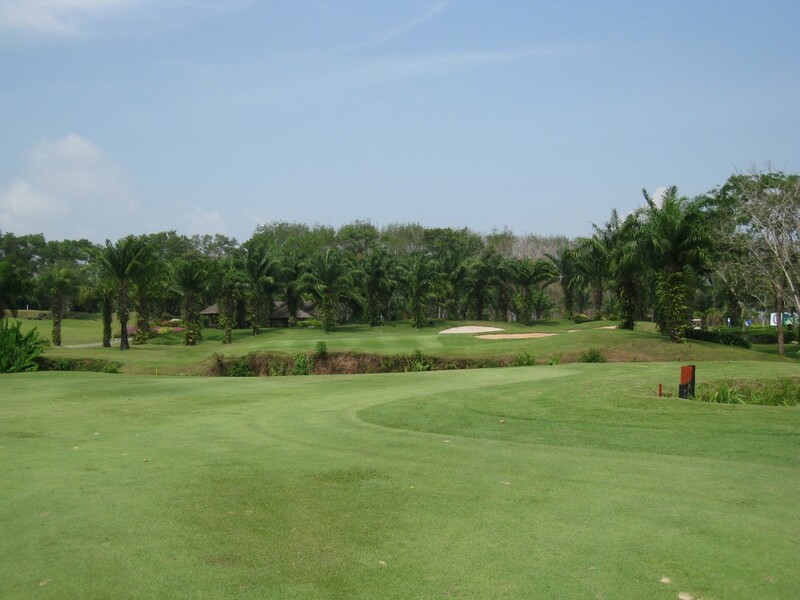 Well laid out, highly maintained, undulating with some fantastic water and canyon holes that make it a memorable day of golf that you won't forget. Try the 'curry puffs'! 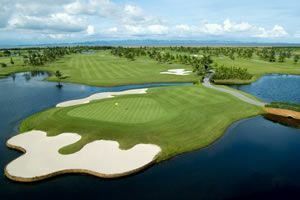 As your review said, it is a better test of golf than the canyon and is the best 18 holes onthe island, dont miss it, best course is Aisa I have played.